Combine two most beautiful yet less explored countries of Asia on this vacation recommended for couples. 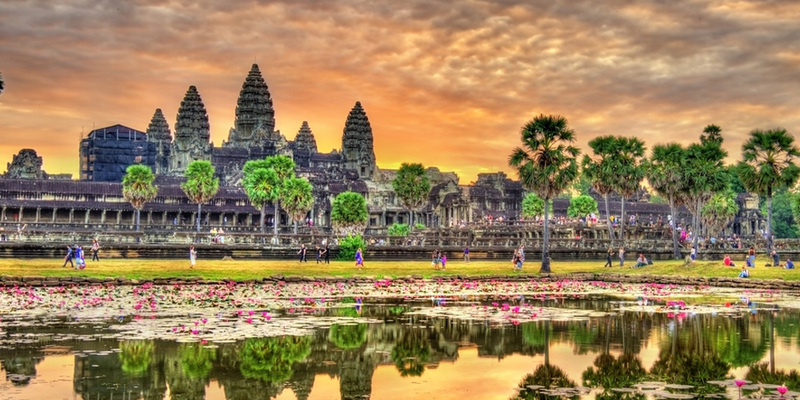 With its spectacular temples, beautiful islands, and a rich cultural heritage, Cambodia is a hidden gem of Southeast Asia that is full of amazing sights just waiting to be explored. Notwithstanding rapid development, age-old customs still persist amongst the locals In Vietnam’s urban centres. The country has multiple ancient attractions and colonial structures that have survived throughout many ups and downs of history. Amazing food is just an icing on the cake here. November to March 10 Days Luxury Travel, Food & Shopping, History & Architecture, Living like a Local, Party & Nightlife. Luxury 5-star properties in each city. Watch beautiful shades of orange and purple rise over the majestic temples of Angkor Wat at sunrise. Experience the amazing energy at the Phare, the highly entertaining Cambodian Circus. Get onboard the wooden junk and soak in the tranquility of the Halong Bay near Hanoi. 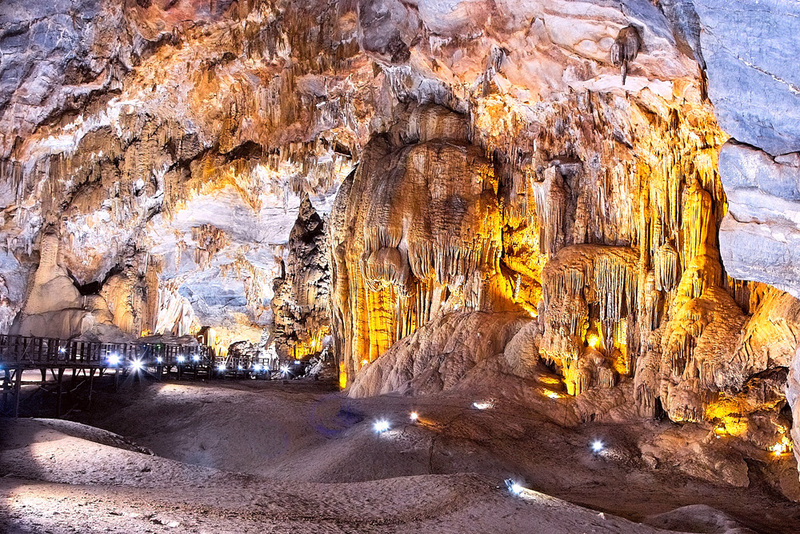 Embark on a cultural odyssey in Hanoi and immerse in the art, history and traditions of the country. 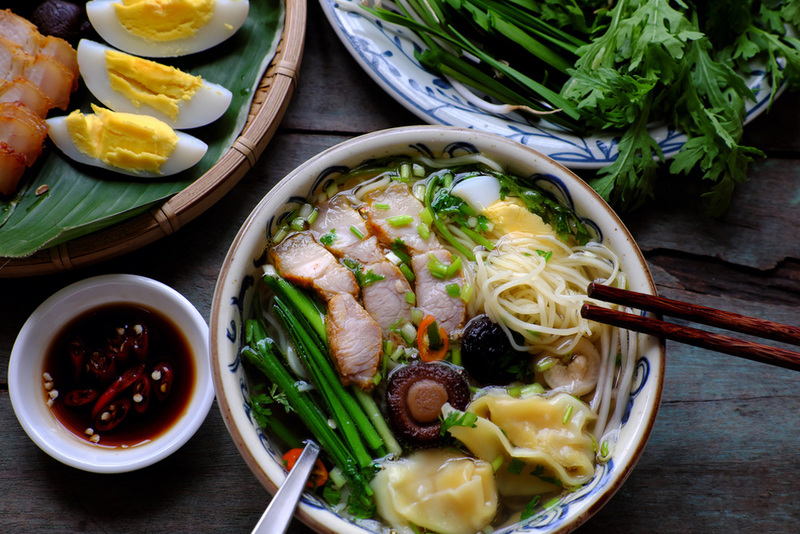 Enjoy the Foodie Tour around Ho Chi Minh City, riding on the back of a two-wheeler.